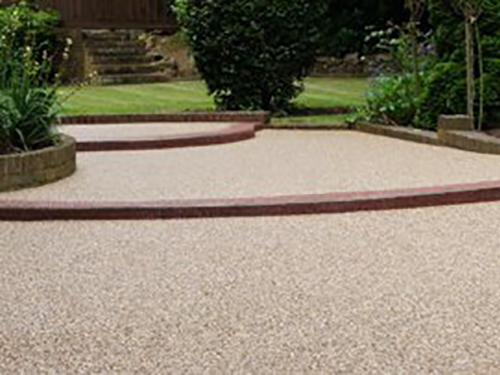 As a leading bound resin driveway installer, our experience stretches across a wide range of designs. 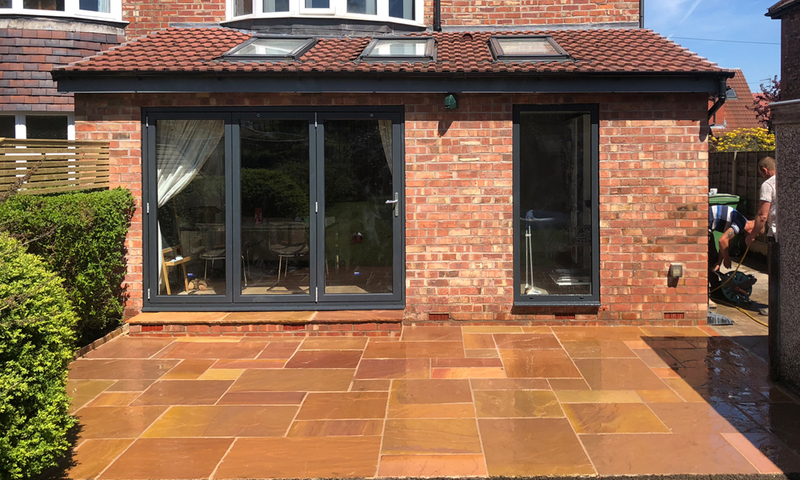 You may not have seen the driveway, path or patio you are looking for in any brochure yet, but because our range is made to order, we can easily fulfil your requirements and make your dream a reality. Why not call our team of experts and book a free, no obligation consultation.